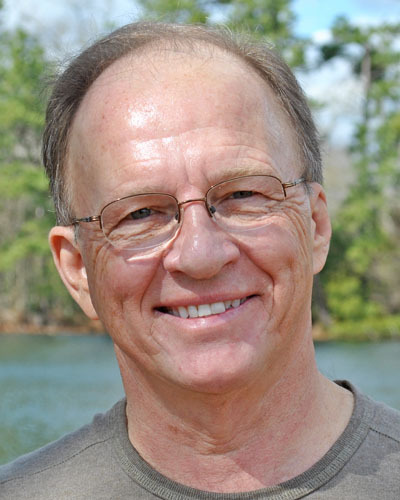 Ken McAlpine fills the role of Executive Pastor and serves on the Ministry Leadership team as an Elder at HighPoint. He also leads the Frontline Ministry team which includes Ushers and Greeters. Ken is a retired Houston Police Department sergeant, having served 38 years. He loves being able to give much of his time to the ministry at HighPoint. He and his wife Jan have three children and one grandchild.